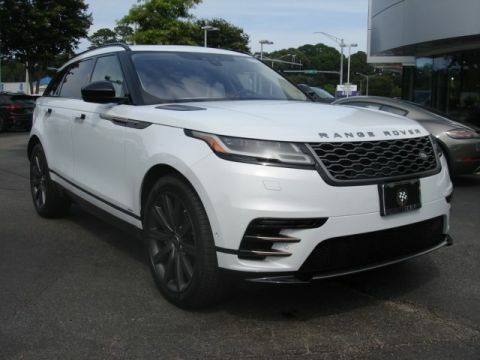 Only 3 P380 HSE R-Dynamic models left in stock! 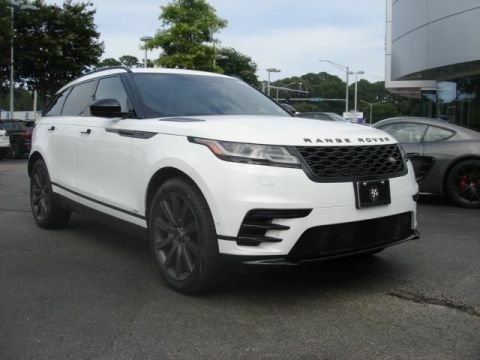 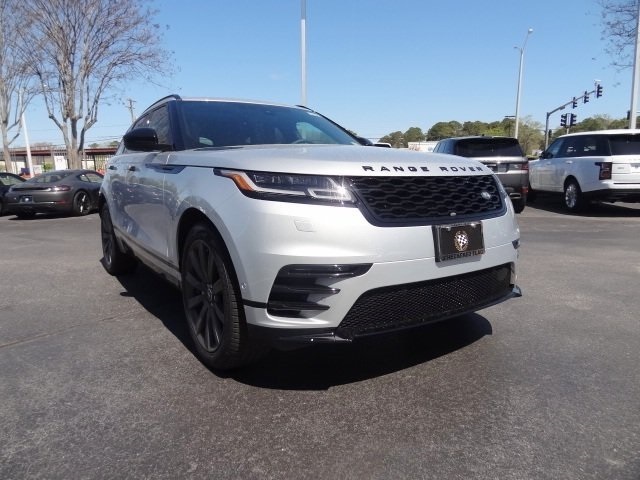 Silver 2018 3.0L V6 Supercharged Land Rover Range Rover Velar P380 HSE R-Dynamic This vehicle is located exclusively at Checkered Flag Land Rover only minutes from Norfolk, Chesapeake, Hampton and all of Hampton Roads!! 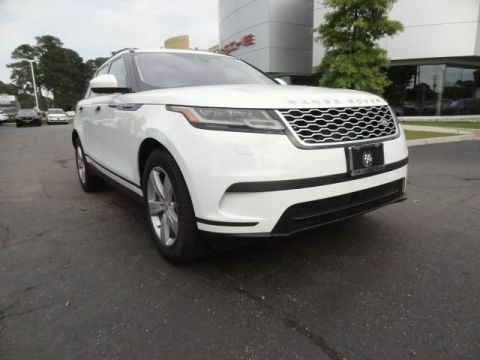 We are located at 2865 Virginia Beach Blvd close to Lynnhaven Parkway in Virginia Beach across from One Life Fitness and Hobby Lobby.